I wanted to take pictures before I started using them and they became dirty! This set is beautiful and comes in such a cute box! 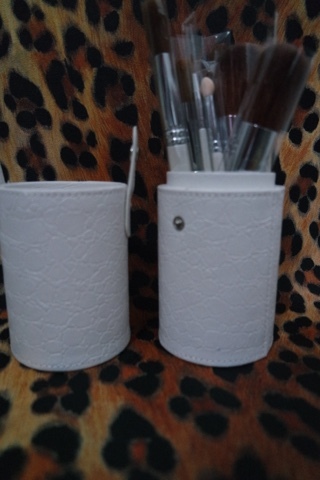 You can buy them here for only £34.99 and it contains literally every brush you need! 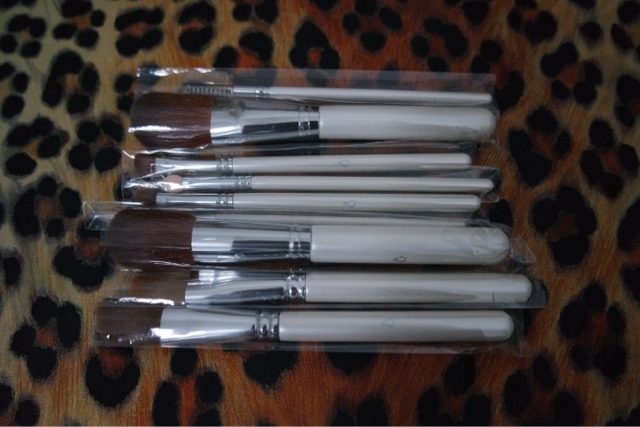 Each brush feels so soft and they are really easy to hold too. In the past I have spent up to £15 on just one brush but you really don’t need to spend that kind of money to get a good quality product. The only bush I haven’t tried is the eyeliner one as I only really use pencil but other than that, the whole set is good quality and easy to use. This would be an ideal set for anyone just getting into make up or someone that doesn’t have many brushes and wanted to experiment a bit more!